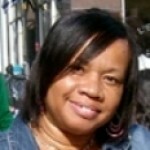 There is nothing new about writing an ode to a memorable person or event, but what about writing an ode to a library? 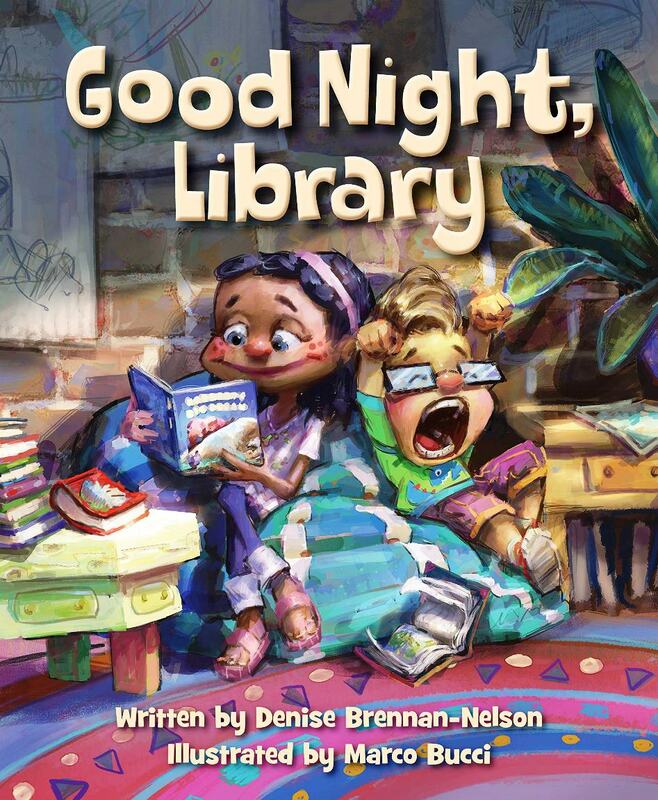 Author Denise Brennan-Nelson does just that in her latest picture book, Good Night, Library. 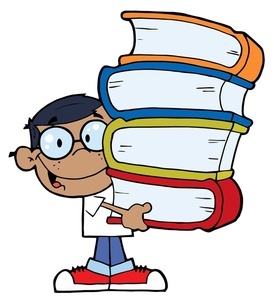 ok, a nameless, faceless narrator bids goodnight to a library that he (or she) has been engaged with all day. He (or she) speaks of all the learning the library has inspired; all the chapter books and cozy nooks that have been explored; and all the stories that have been shared on the carpet squares or in front of the puppet stage. As the prose with impeccable rhyme proceeds, illustrator Marco Bucci captures the moments (and conjures memories) by showing sleepy, smiling faces, puppets lying about as if exhausted after a long day, and young readers begging the librarian for “just one more story” before it’s lights out. Ah, what memories the text and illustrations conjure! 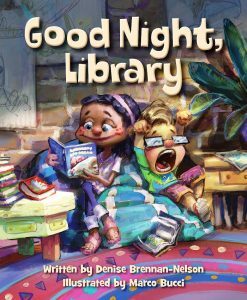 This one is great for preparing very young children for their first visit to the library. It’s great for reminding older children — and even adults, of all the supplemental materials, cozy reading corners, and other treasures a library has. And it’s also a perfect addition to any young child’s personal library.